Cole started with tSB in March 2018 as the Program & Development Coordinator and now serves the Program Manager. Cole is responsible for the development and execution of our programming. 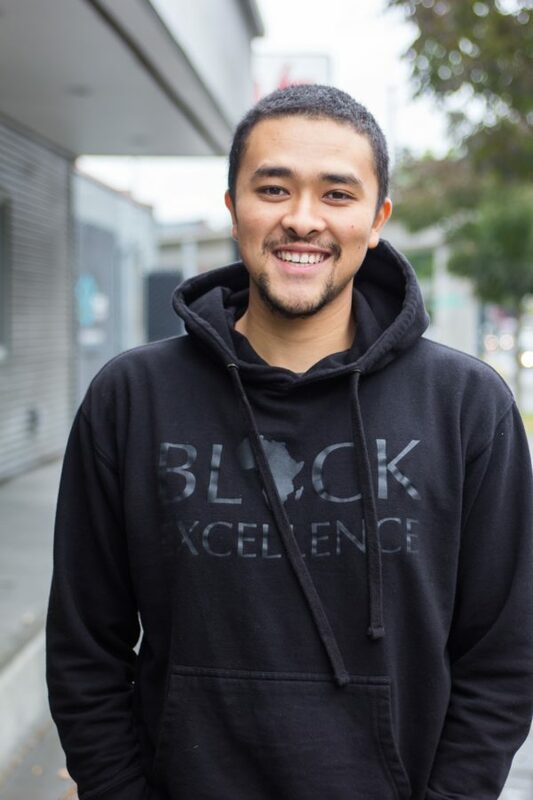 Prior to tSB, Cole served as the Development Coordinator at College Access Now, and as an AmeriCorps College Coach at his alma mater Garfield High School supporting youth through the college application process. Cole graduated from Pomona College in 2015 with a B.A. in Public Policy Analysis. He is passionate about the African Diaspora, social movements, basketball, and building community through food. If you have any questions about our program, you can reach him at cole@theserviceboard.org.